Well, I’m writing this on Tuesday, and I am not less pregnant. I didn’t think it was possible, but I am in fact more pregnant. I am almost a week past my due date, and my kid seems determined to stay put until he finishes high school. But, by the time you read this, I should have had my baby (for some reason, my doctor seems to think that staying pregnant for the next 18+ years is not a great idea… I can’t imagine why), and I will officially be on parental leave! Exciting! But what does that mean for the blog? It means that I’m going to be cutting down posts to once a week (on Monday mornings). I’ve already got a nice buffer built up, and should have enough posts to carry me through until the beginning of summer at a once/week schedule. I’ve also got some plans for easy projects that I can start working on when the little one is sleeping (that’s a totally reasonable thing to expect… right? I’ve heard that babies are totally great at sleeping), so you might get a couple extra posts and updates here and there, outside of the usual once-a-week schedule. Also, if you have questions about anything (via email, or through the comments section), just know my response time is going to be a little slow, but I’ll still try to do my best to check in every couple days. 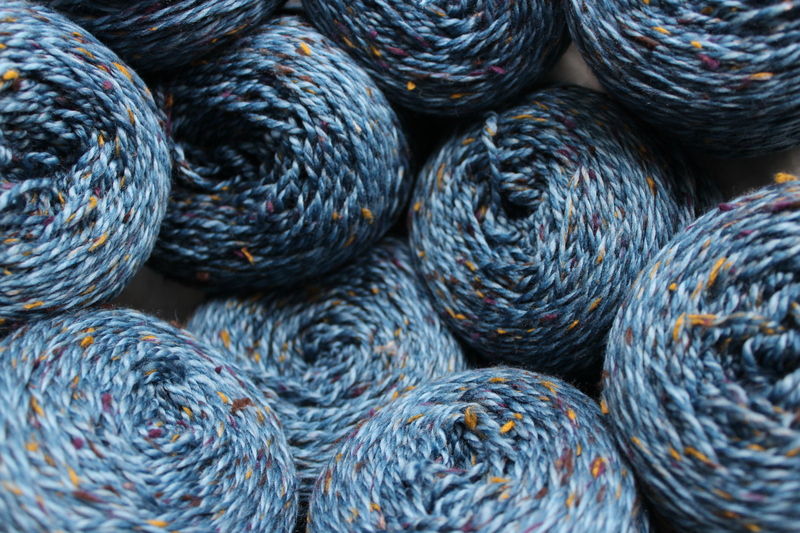 I’m a little sad to be cutting back on my blog time (and my knitting time! ), but I’m so excited to get started on this next big project! Parenthood is going to be interesting! This entry was posted in About the Blog and tagged blog, break, leave, maternity leave, parental leave, schedule, upcoming schedule on April 13, 2018 by onemilljellybeans. Yes! Best wishes and snuggly baby cuddles!!!! !